Book dental care with one of our quality-checked dentists in Mexicali and save an average of 70% on equivalent treatment at home. With Dental Departures, you can find a dentist, read reviews, view clinic photos, compare prices, uncover exclusive discounts and book your appointment online. 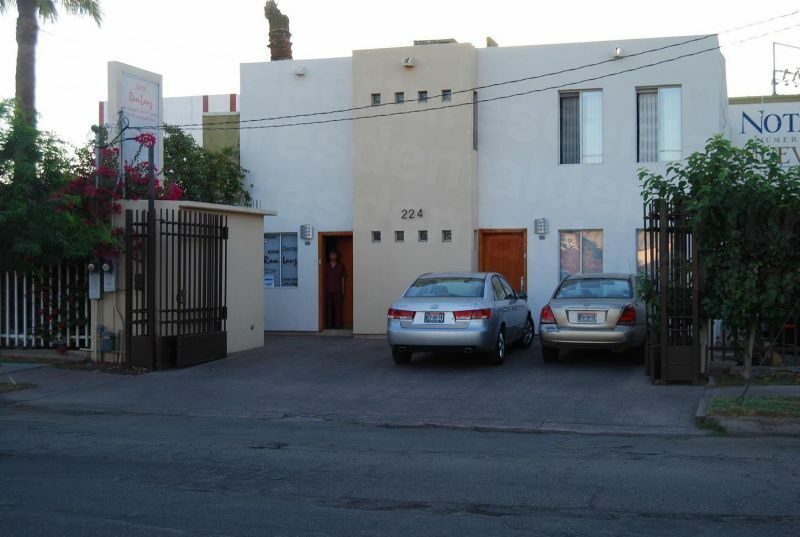 Travelers visiting a dentist in Mexicali will find a colorful, cosmopolitan city with a high standard of living. From a humble beginning as a small border town, it is now a sizable modern city, with growing middle and upper classes due to its increasing industrialization and low unemployment. Tourism has always been popular here – its close proximity and easy accessibility from the United States facilitating the influx of vacationers and day-trippers in huge numbers. However, in recent years it’s newly found status as a business center has ensured its continued growth and wealth. Along with international businesses established in Mexicali, medical and dental tourism is a thriving industry, with over 150,000 visiting for medical or dental treatment last year. While Mexicali is business oriented, it also has a good reputation for tourism and hospitality. 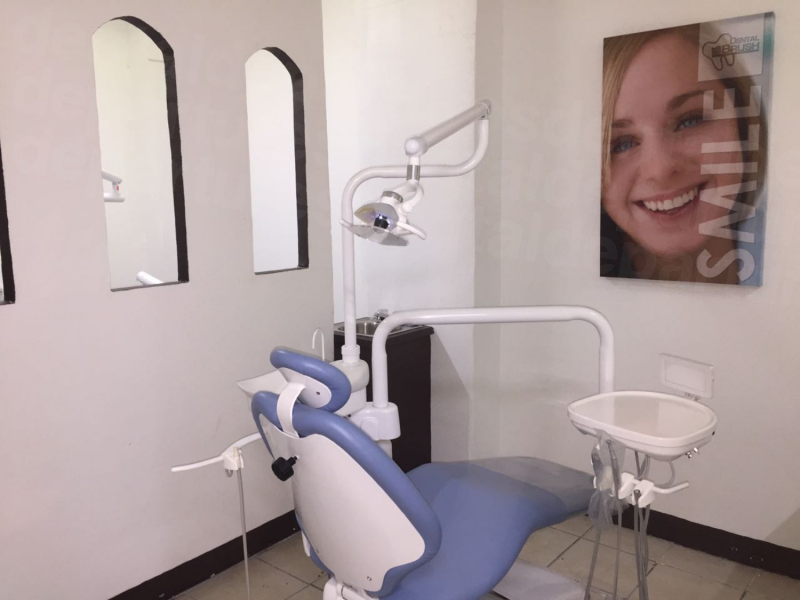 Thousands of visitors have discovered that a trip to Mexicali for dental treatment is not only good value and high quality, but the hospitality and care received is excellent. 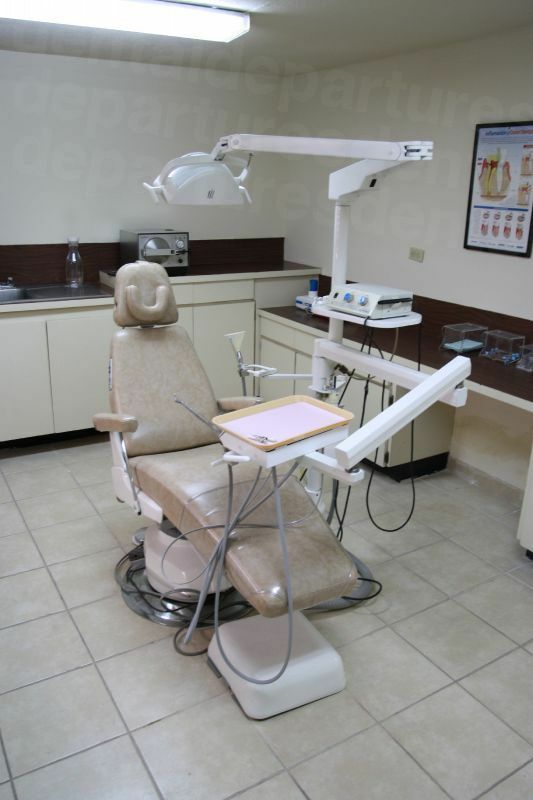 Dental Departures works alongside the best Mexicali dentists helping you find the right dentist for your needs. 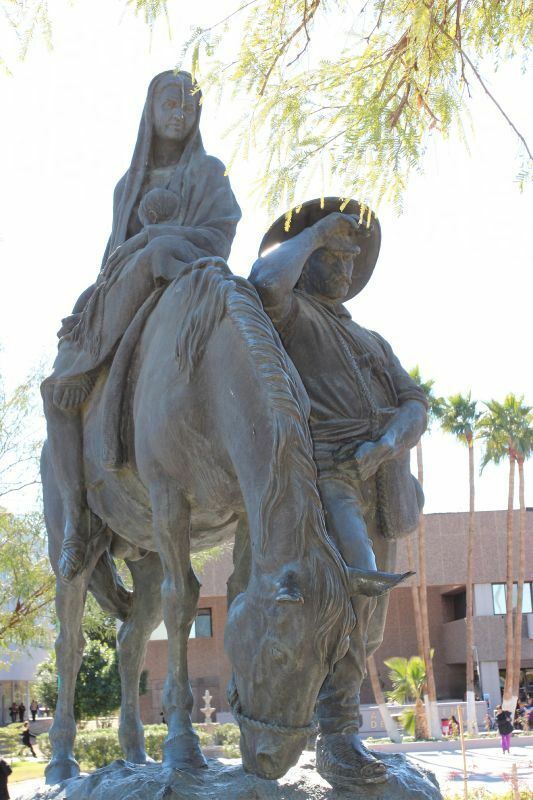 Mexicali is the capital of the state of Baja California, located in the northwest of Mexico. Informally known as Chicali, it is just across theUnited States border from Calexico in California. It is easy to travel to for visitors seeking dental treatment, especially from North America, as it is served by two international airports – Calexico, to the north of the city, and Mexicali to the east. The city is also at the junction of major highways and interstates: Interstate 8 from San Diego in California to Arizona; Federal Highway 2 running west to east from Tijuana to San Luis Rio Colorado, Sonora; and Federal Highway 5 to San Felipe. 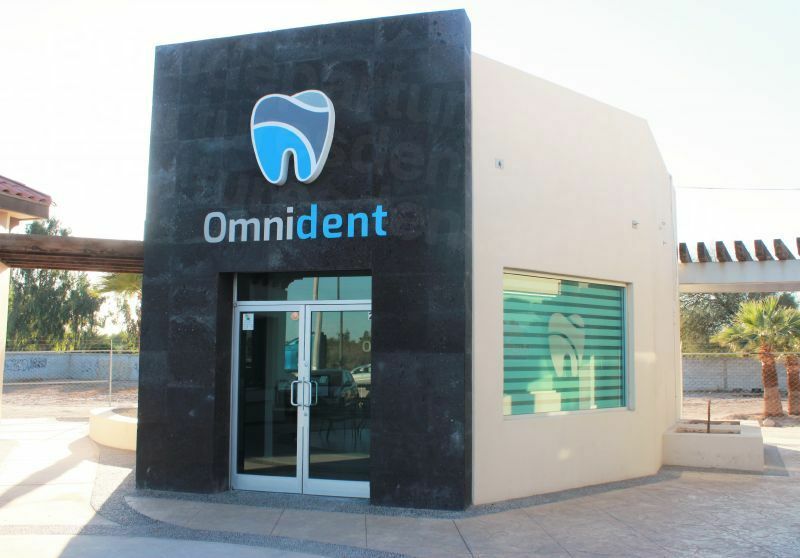 Why Visit a Dentist in Mexicali? Mexican culture is rich and varied and its people friendly and hospitable. From a modest start, Mexicali has grown into a modern, affluent city, catering expertly for both its business community and tourist industry. 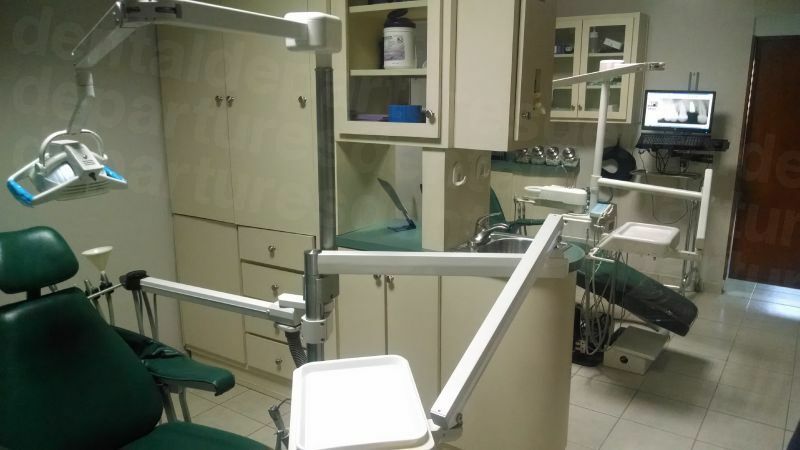 Dental clinics are no exception, with many specifically treating overseas patients. This has increased competition here, which has driven standards up while keeping prices down. The best dental clinics we work with have demonstrated standards of excellence in all areas of dentistry. 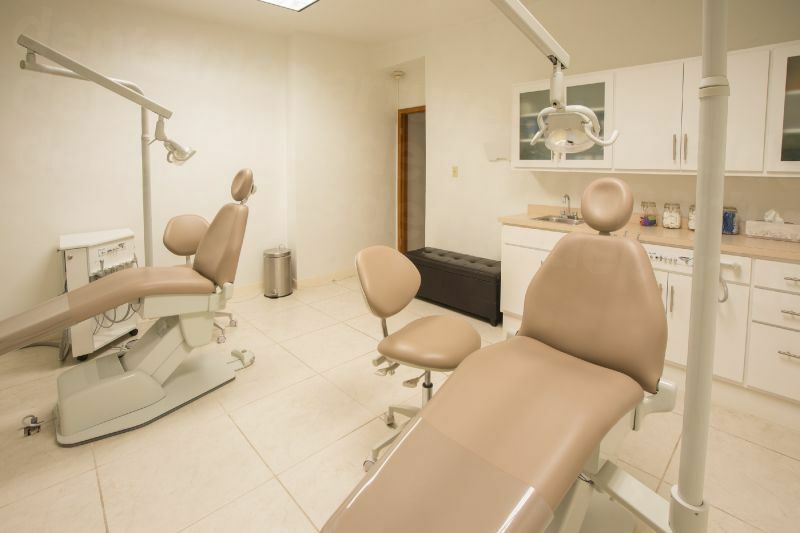 From their hygienic facilities, use of the latest techniques and equipment, knowledge, expertise and patient care, our Mexicali dentists provide high-quality, affordable dental care. For North American patients Mexicali is particularly convenient. Its proximity to major roads and airports makes it easy and quick to travel to. With some of our clinics such as Ramlanz Dental and Dental Gutierrez equipped with their own on-site laboratories allowing more expedient treatments, Mexicali is the perfect place to visit if time is of the essence. There are plenty of hotels in town, including the 5-star Hotel Araiza, or the Hotel Lucerna Mexicali, for less than $100 per night, and lots of other options available. Free or discounted hotel rates, depending on the type and amount of treatment you have, may be arranged through your appointment with Dental Departures. If you wish to stay over the US border in Calexico some of our clinics will arrange to have you picked up for your appointments. Despite the proliferation of horror stories in the media, tens of thousands of people travel to Mexicali each year with no problems. Many parts of Mexico remain unaffected by drug-related violence. For the areas that are affected, a turning point has recently been reached with recent reports showing a decline in the figures in some states, including Baja California. The US government travel advisory has not warned against travel to Mexicali, but has suggested that caution is exercised, particularly at night. This is sound advice when traveling in any strange town or city and, let’s be honest, there are plenty of places at home where you would do likewise. Common-sense precautions that are applicable when you are visiting anywhere unfamiliar are always wise, wherever you go. If you choose a good clinic, yes! The clinics Dental Departures works alongside have all been checked by us. There are a number of factors we take into consideration to ensure our clinics meet the high standards expected of them, including dentist qualifications, experience and hygiene standards. 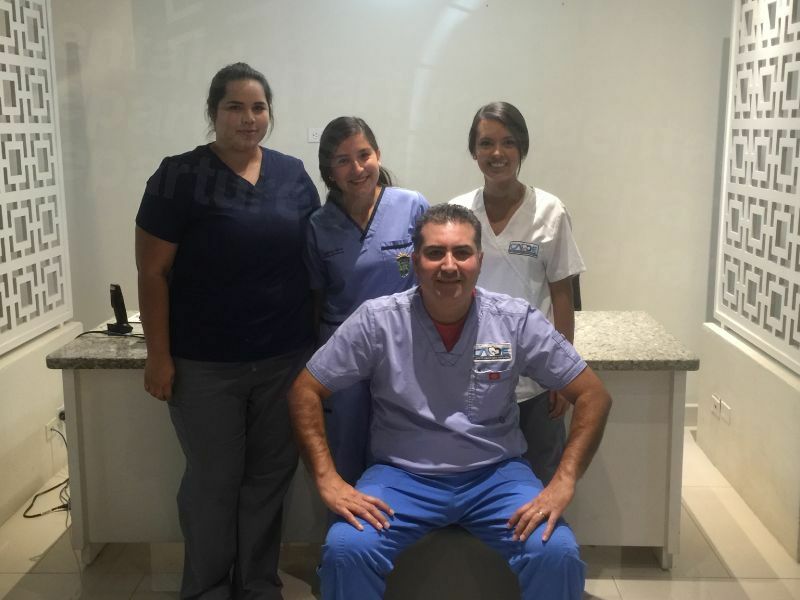 Overwhelmingly, the majority of our patients have told us their dental treatment experiences in Mexicali have surpassed their expectations, telling us the quality of care and facilities are better than what they are used to at home. Dental Departures will help you find the best dental treatment available. Read our patient reviews and check out our clinics and prices. We guarantee our prices will be the lowest – and assure you your treatment will be the best. 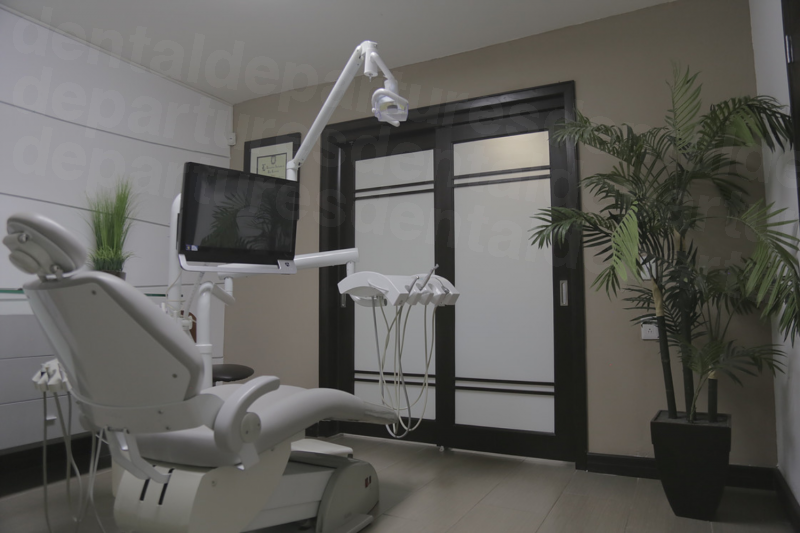 In the rare event you encounter problems with your dental care, the lab works and procedures are covered under warranty. Although you are assured of visiting a quality-checked clinic if you book an appointment through Dental Departures, we will work on your behalf to remedy any issues. As competition for patients is so strong, clinics have to provide high-quality treatment, but nobody can guarantee 100% work. An extremely small percentage of our patients experience problems (less than 0.1%), and we will work to resolve any complaint or complication. No. With inhabitants from all over the globe choosing it as their home Mexicali is very much an international city. It is not unusual to hear many languages spoken throughout the city, and with the largest and oldest Chinese community in Mexico established here, Mandarin is particularly prevalent. In common with the rest of Mexico, Spanish is the main language, but English is widely spoken, with most residents speaking at least a little. You will find that most of our dentists and their staff speak English fluently. The preferred method of payment by most dental clinics is US cash. Many clinics do accept personal checks, traveler’s checks and credit/debit cards, although payments by credit card may be subject to a small processing fee (typically 3-4%). It is best to check with each office as to what payment method they will accept. While the dental clinics are not usually able to bill your insurance company directly, it is likely you will be eligible to be reimbursed for your treatment once you have returned home. Your money will certainly go much further if you are eligible for reimbursement. Before you book an appointment it is best to contact your insurance provider to find out if they will reimburse you for out-of-network care and to ascertain what documents or forms you will need to take with you for completion by your dentist. When is the Best Time to Visit a Mexicali Dentist? Mexicali is known as ‘the city that captured the sun’, and in the summer temperatures can be very hot. This is the slowest time of the year, but if you can stand the heat, you can avoid border waits and there are frequent summer promotional prices to take advantage of. The weather during winter is the best: peak season is between December and March. The dental clinics are also fairly busy during these times, so if you want to visit during this time you will need to book early. Another good time to visit a dentist, when the weather is not too hot, or the crowds too much, is in late Spring and Fall. While some of the hotels are wheelchair-friendly, the sidewalks lack wheelchair-accessible curbs, making navigation difficult in a wheelchair. Mexicali is such a large city that the best way of getting around is by taxi. Many clinics are located quite near to the border, and shuttle services are provided by most of our clinics. We can get you to one our great clinics and will help you find one offering this service. Please contact us and we will arrange this for you. 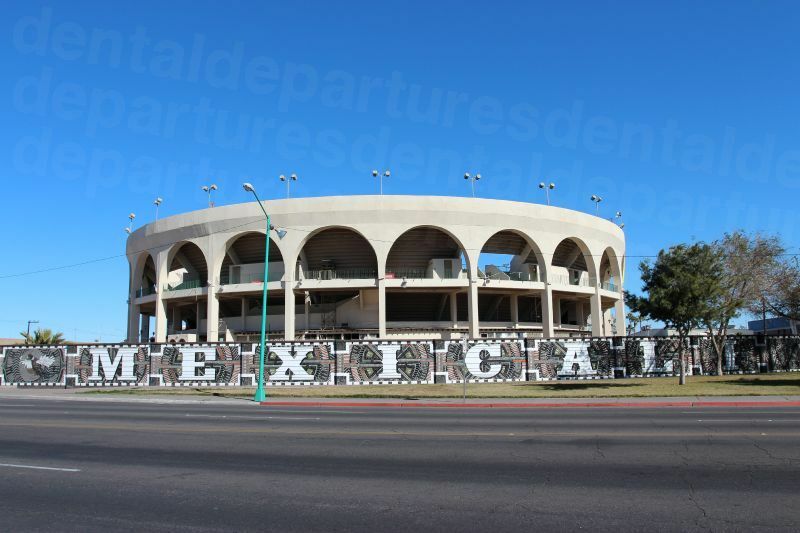 Mexicali is not a resort destination. It is an up-and-coming city that is focused very much on business. If you are anticipating an authentic old-world Mexican town this isn’t it. During peak months (December-March) border wait times can be up to three hours. However, earlier this year a new designated medical tourist lane on the Mexican side was opened for travelers returning to the US, reducing the wait to around 20 minutes. Ask us for details about participating dentists. We do advise you make sure you have plenty of water to drink, as although the wait times may be reduced on the Mexican side, there is still a wait to clear customs in the US. You should also be aware that there are poor dentists in town, just as there are at home. These clinics may advertise themselves as qualified to undertake all dental treatments, when in fact they are not. If you are undergoing complex treatment you should find an established clinic with the appropriate specialist. We can help you find the right dentist with our thoroughly screened and hand-selected experts. In Canada and the US, sedation is offered as standard, even for something as simple as a couple of fillings. In Mexico, it is not standard, and gas (nitrous oxide) is not widely available. Obviously, a local anesthetic which numbs the area is available, and for patients who suffer from anxiety, medication such as Valium is available but will need to be requested before your visit. Full sedation requires a licensed anesthesiologist and is a specialist service provided by some clinics. The cost is typically around $400-$600, so please contact us about clinics that offer this service. While much has been made in the news recently on the increase in drug-related violence, the majority of people who visit here are unaffected. 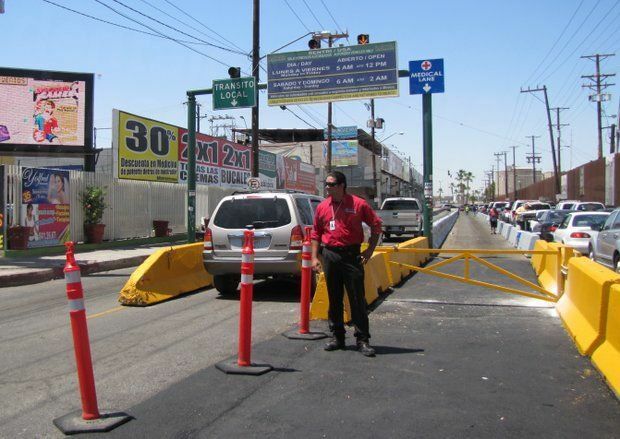 In fact, Mexicali has always been considered to be one of the safest border towns. Certain parts of any town or city have areas that you would treat with caution at night, and Mexicali is no different. If you do not invite trouble, or get into situations where there may be trouble, then you are unlikely to be affected. Mexicali has a reputation for its excellent hospitality, and generally, you will find this to be the case. Mexicali has a wide variety to offer the whole year round. In common with other modern cities, there are plenty of shopping malls, bars and restaurants. 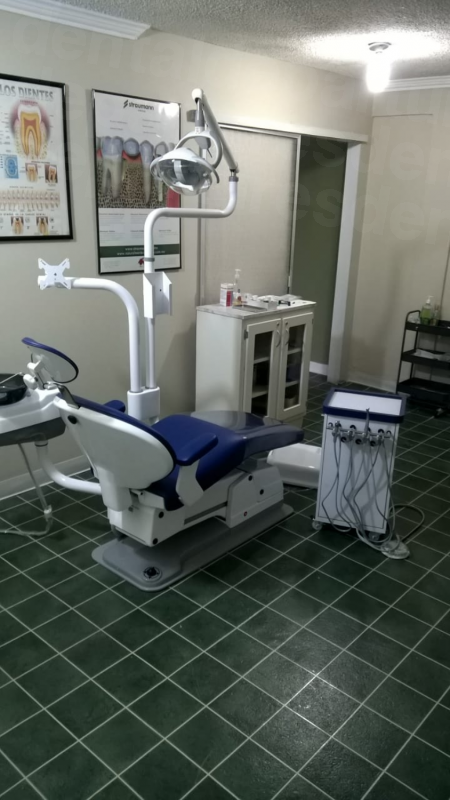 Even though you are visiting specifically for dental treatment, there are many everyday amenities available for your convenience and enjoyment. There is a long-standing Chinese community of more than 100 years, one of the largest in Mexico. The historic Chinese neighborhood, known as La Chinesca, is located around the Avenida Benito Juárez. In common with other Chinese communities established overseas, it reflects the unique blending of two cultures in language and food, and there are some very good Chinese restaurants in the area. Sports fans are well catered: The Aguilas baseball team is part of the professional winter league and the SCORE Baja 1000 off-road race takes place in November each year. Mexicali offers a professional 18 hole golf course, and bullfighting runs from May to November. If you want to visit further afield the palm oasis and hot springs of Guadalupe Canyon, the salt fields of Laguna Salada and the beaches of San Felipe are all within driving distance. Although you can fly to find good quality dental treatment, many patients drive. To find the border crossing and reach the dental clinics from west of Mexicali take the I-8E to exit 87 onto the CA-98; from the east, take the I-8W to exit 143 onto the CA-98; from the north take the CA-86 heading South. There is parking on the Calexico side of the border at Double AA Parking (201 W.Second St.) or Calexico Parking and storage (465 W.Second St). Please do not leave your pet in the car while you visit the dentist. Most US/Canadian car insurance companies don’t offer coverage in Mexico. However, even if they do your insurance company will only cover you for theft or damages to your vehicle. It does not cover you for any liability coverage. A new law passed this year requires ALL drivers to have at least third party insurance (which you can easily get online from around $10 a day) but you will usually have to arrange this cover separately from your US car insurance as Mexican authorities do not recognize US/Canadian policies. An alternative is to park over the border in Calexico for around $5 a day. The nearest airport is Calexico (CXL) or Mexicali (MXL), although flights into Yuma (YUM) are also a possibility. 1) Calexico West (old border crossing) a.k.a. the west entrance should be your preferred route. It is a shorter walk, has shorter wait times, you can park your car on the US side and pick up taxis to take you anywhere. No documents are required. For re-entry into the US, a valid passport or passport card is required. The Calexico border crossing is open 24 hours a day. We make the process easy - book online, phone us for free, e-mail us or use our online chat. We're always happy to talk you through your dental care with one of our Mexicali dentists, so please feel free to get in touch. Compare our fantastic prices and book with Dental Departures for the best prices available.